I’m so excited to add a new diptych to my series. I am beyond grateful that the dancers welcome me into their homes with open arms. I hope that more girls are willing to participate since I think each diptych is better than the last. Thanks ladies! Anyways, I know it’s pretty small so click on the image to see it a larger version. 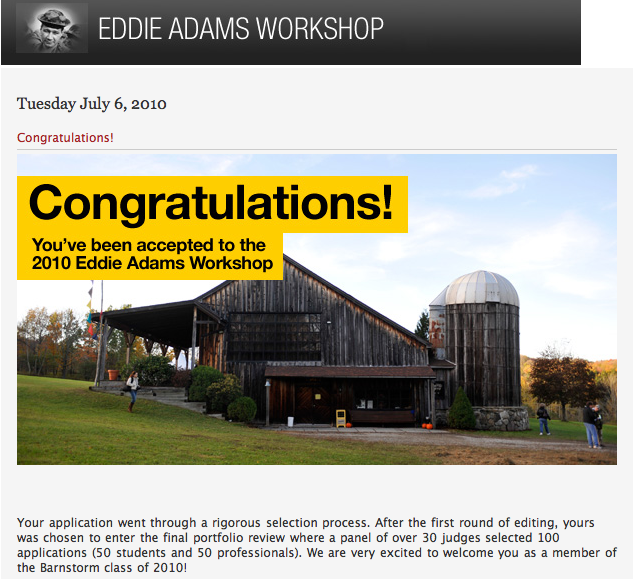 The Eddie Adams Workshop sent out their acceptance letters today and I got in! I’ve been waiting for this all month (and yes, I am aware that it is only the 6th of July) and I’m very excited to be attending. October is going to be a great month.